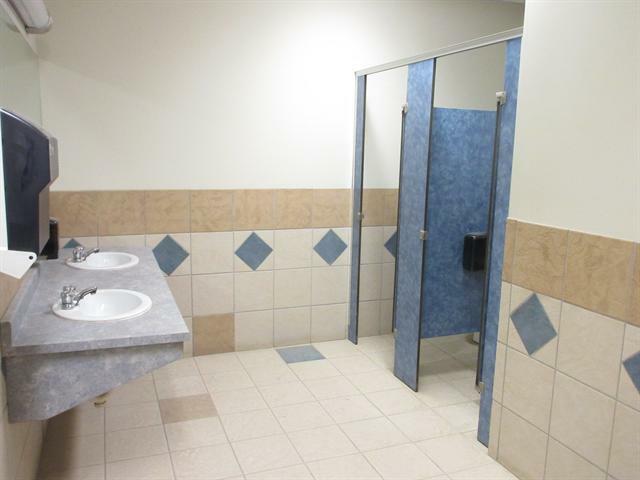 2000 TO 5,000s.f. 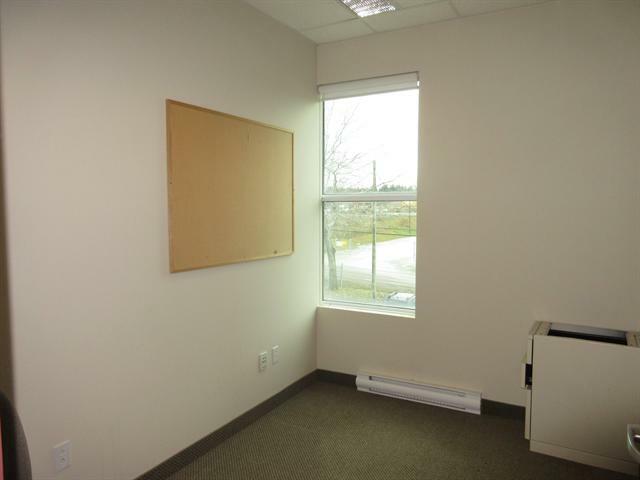 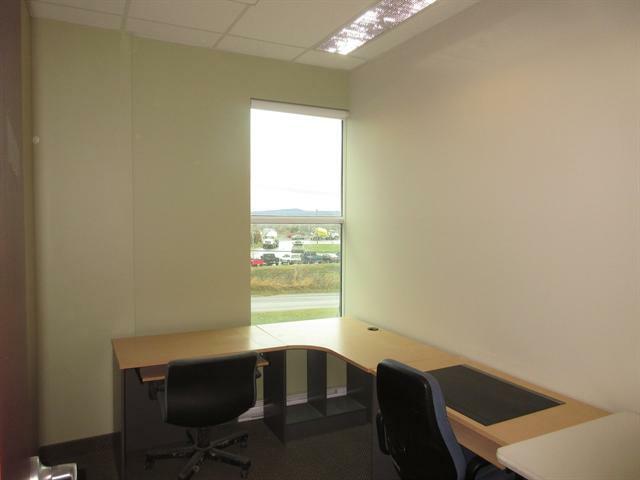 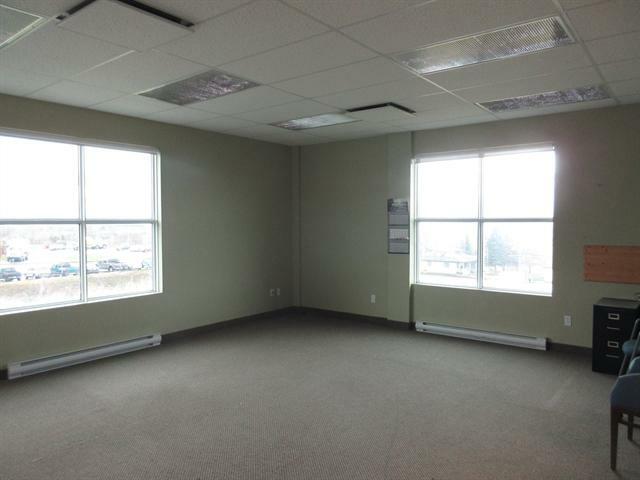 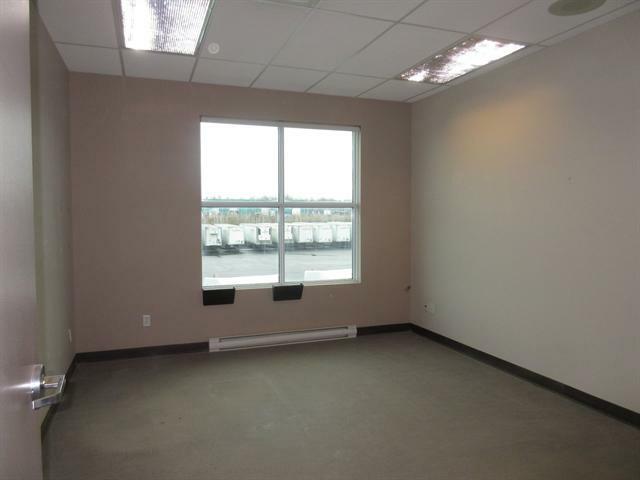 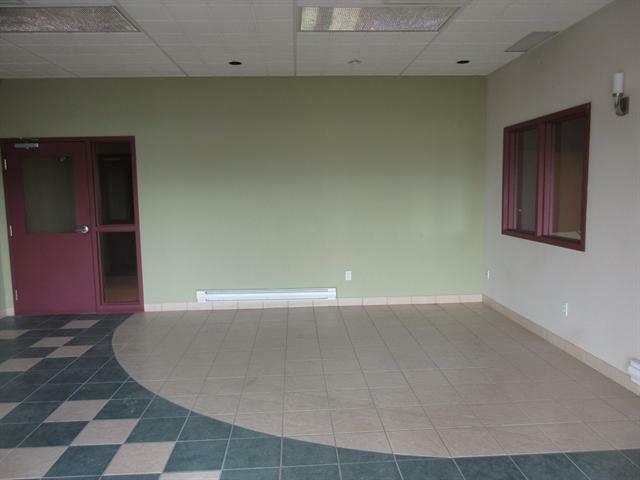 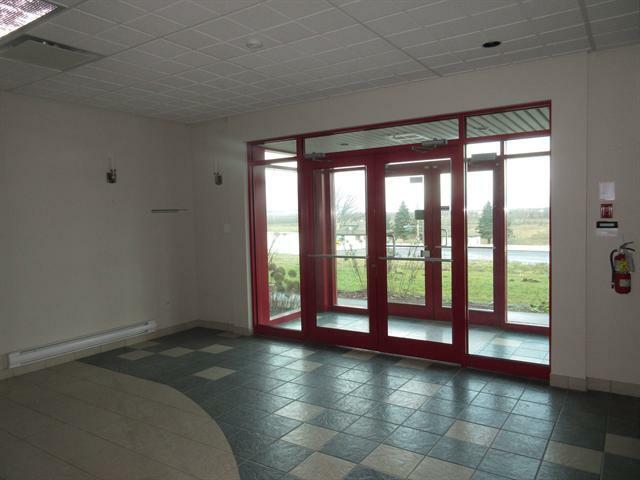 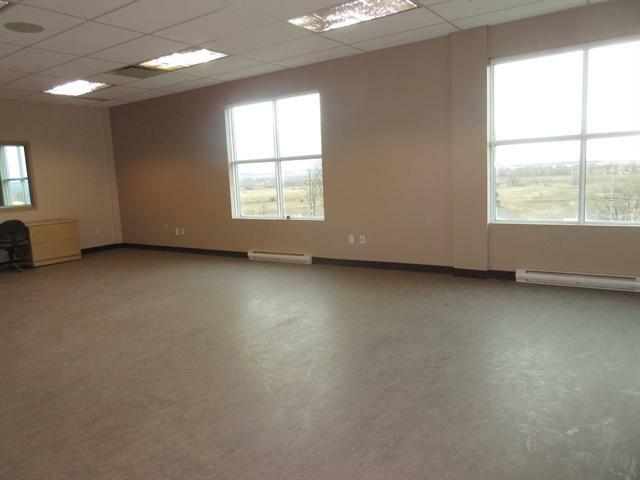 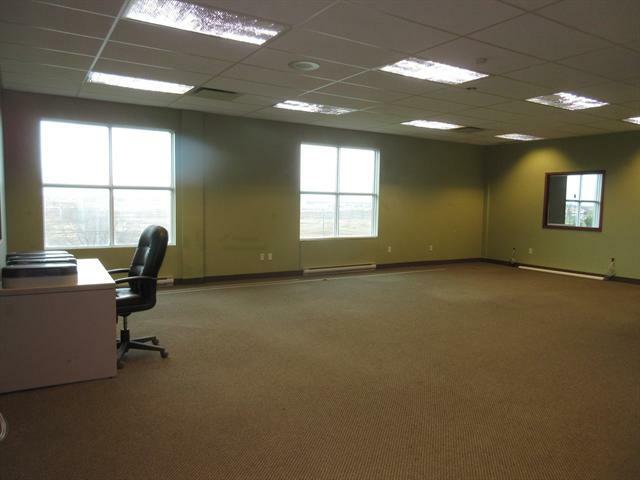 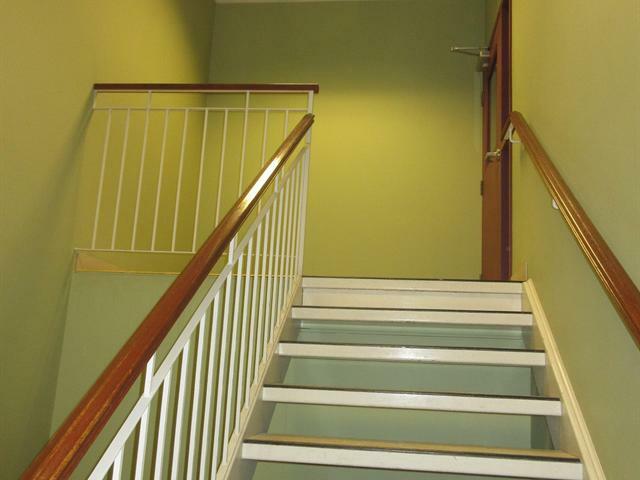 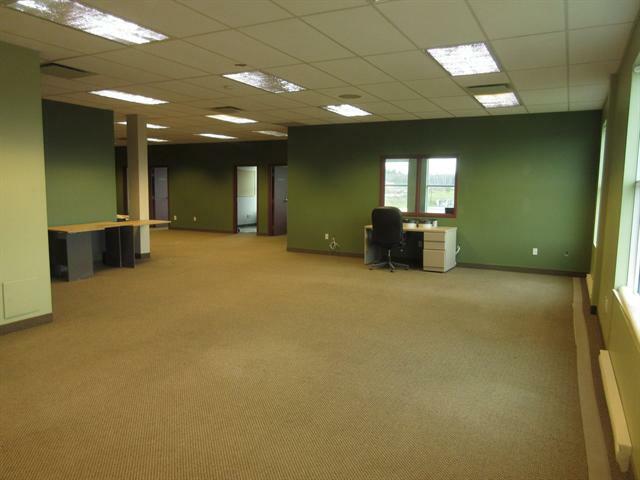 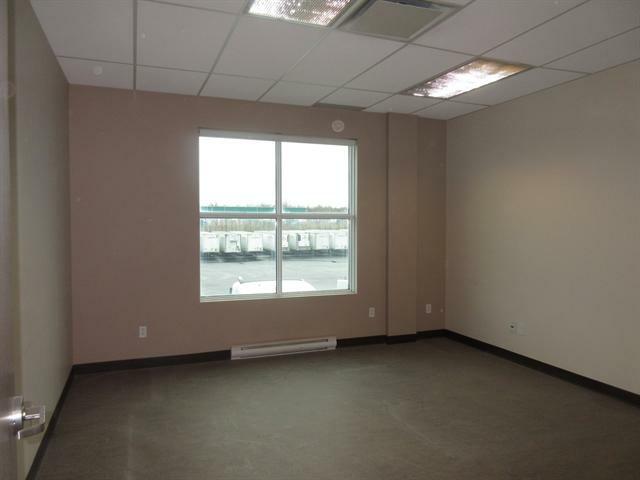 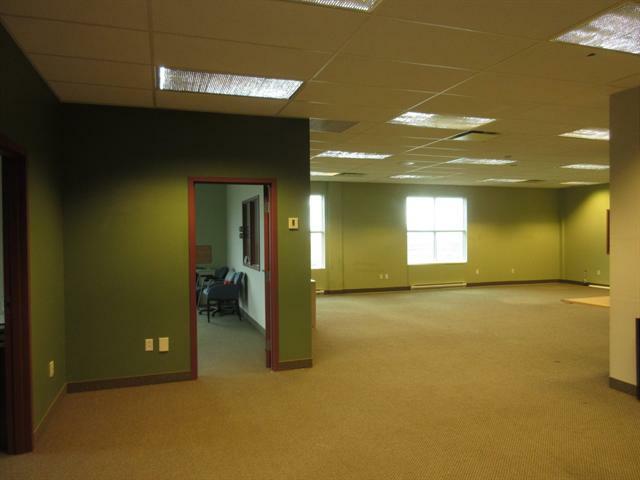 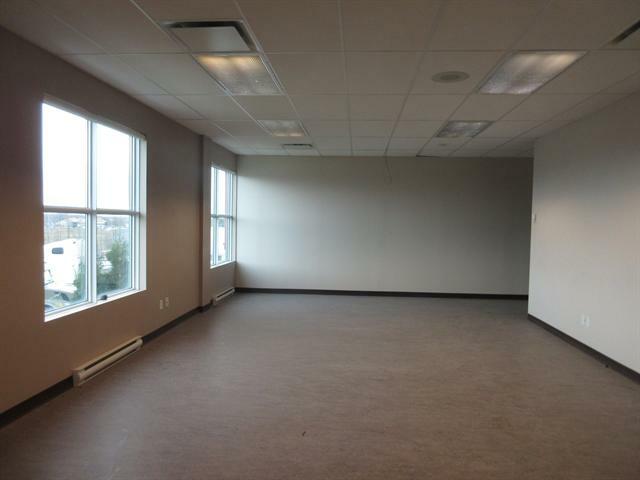 (All Included) with plenty of natural light, ideal for a office/showroom or business center Â» Very good visibility with a great view! 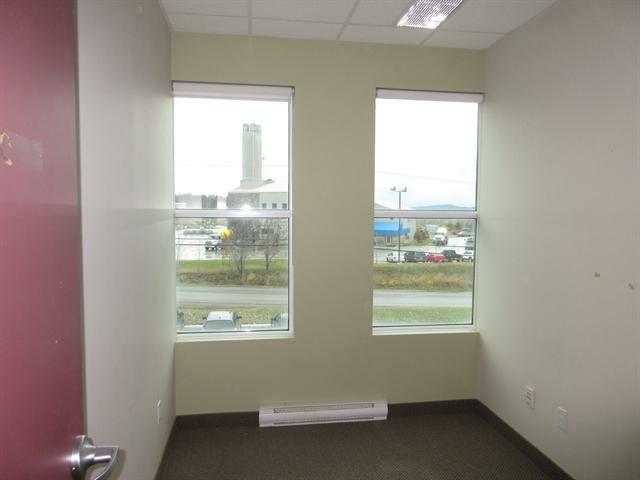 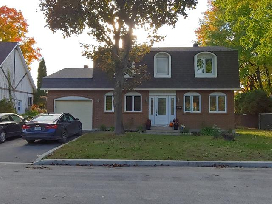 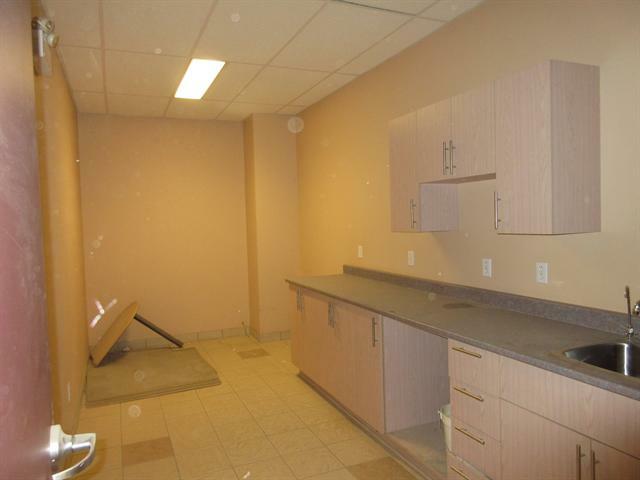 Â» Close to all services Â» Near the highway 20,30 & 40 Â» Outdoor parking available Â» can be subdivided and built-to-suit with integrated financing... 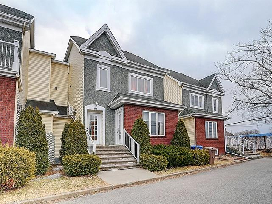 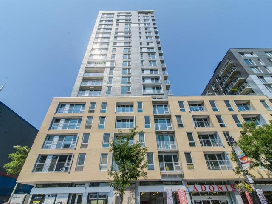 Exceptional location, exceptional reputation! 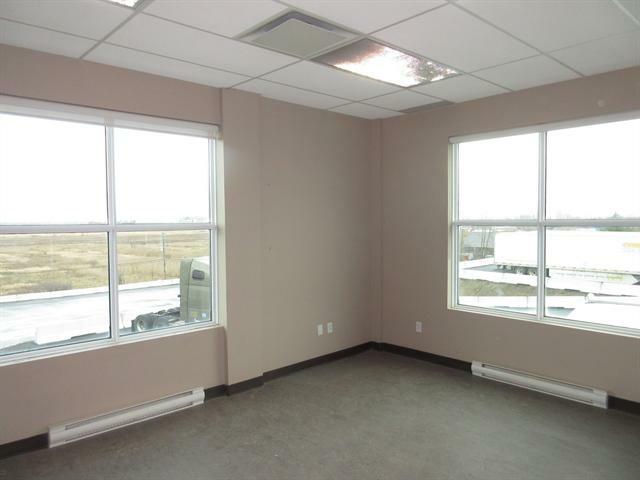 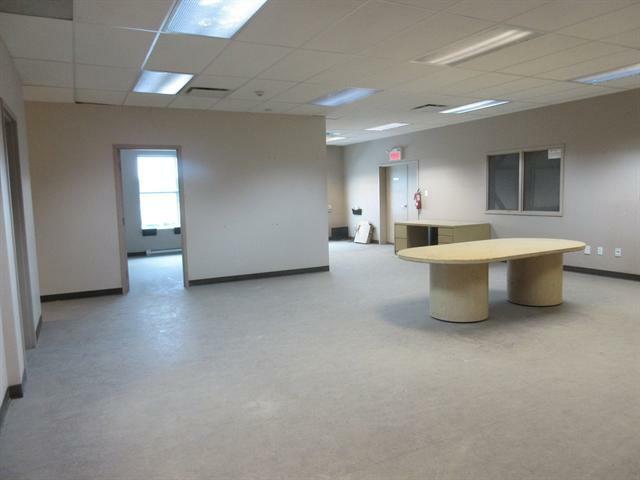 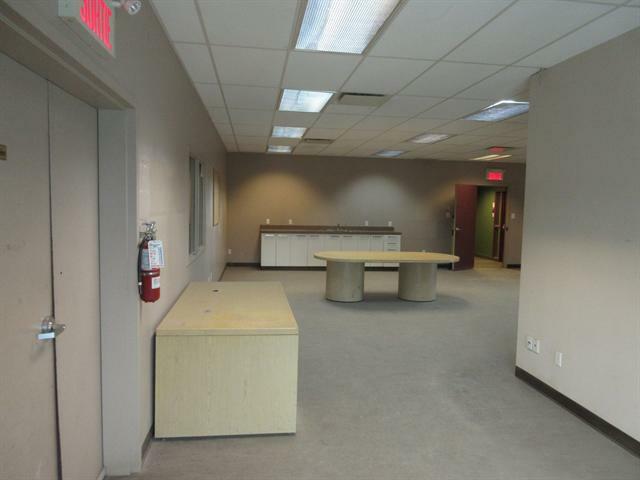 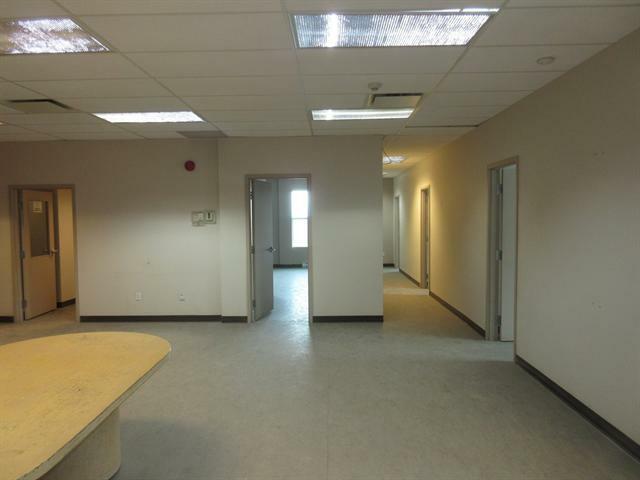 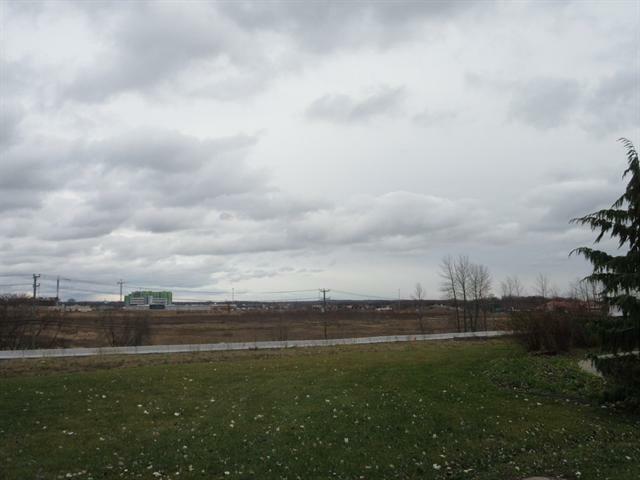 Â» Large open space - customizable to your needsÂ» Close to all services Â» Near the highway 20,30 & 40Â» Outdoor parking available Â» Easily accessible by public transport Â» Very good visibility with a Great view! 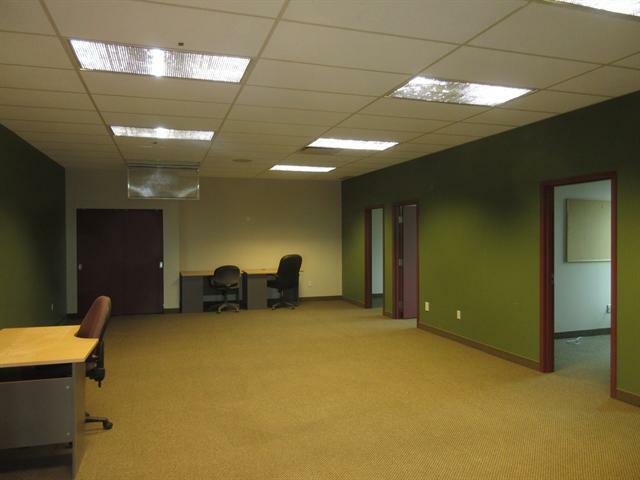 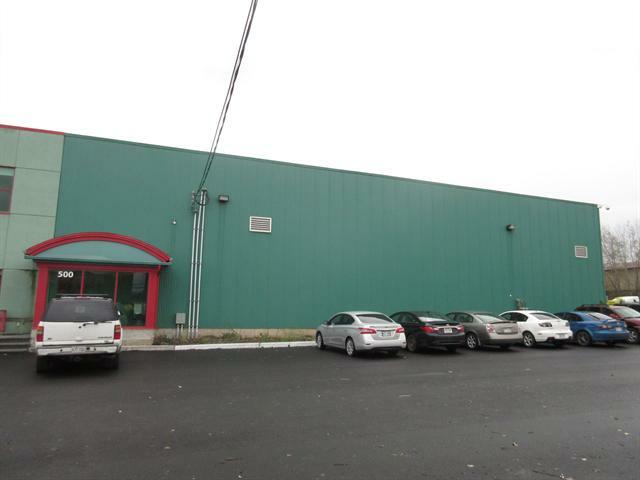 If you are planning to locate/relocate, this is the prime location for your business, 2,000-5,000sq/ft all types of commercial and industrial business are permitted. 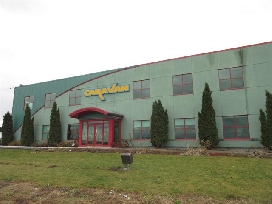 CARAVAN LOGISTICS fronting Highway 30 ... 60,0000 cars/truck passing daily!